We are on the last day of the Jr Angus show, everyone did great yesterday and we are looking forward to today. 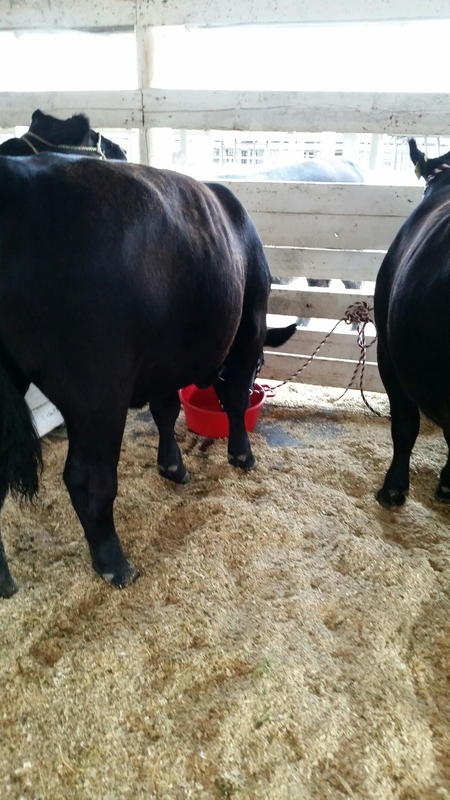 This entry was posted in Uncategorized and tagged #AmericanAngusAssociation, #AmericanAngusAssociation #Angus, #cattleshowing, #ranchlife, Angus, Angus show, Angus show in Washington. Bookmark the permalink.